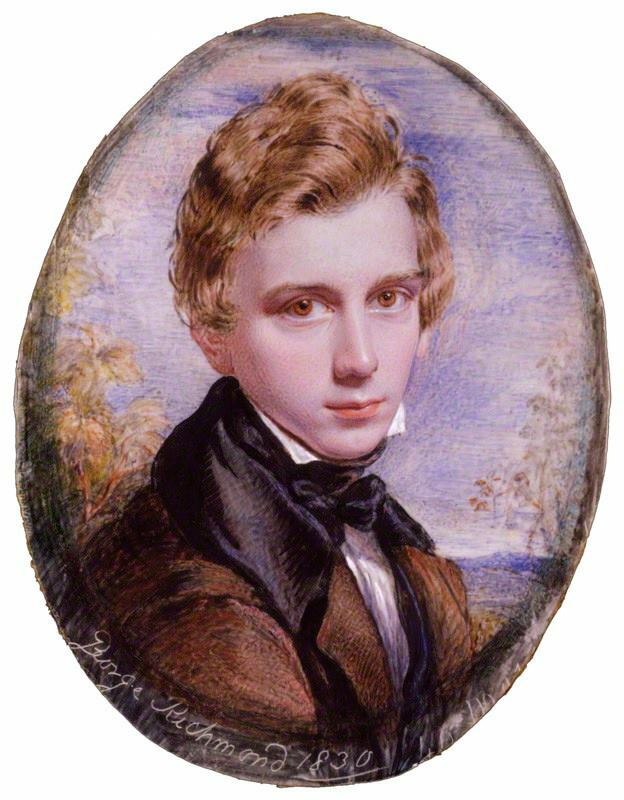 If you’re in the National Portrait Gallery any time soon, check out Room 18 where you’ll find this miniature Self Portrait, made when the artist was 21. I have seen several similar versions of this in a few of the houses I have visited. Further info on this portrait HERE.